Eaze, the tech-powered, on-demand medical marijuana delivery service, announced it has raised $1.5 million in seed capital from nearly 40 Silicon Valley angel and institutional investors, including The ArcView Group and Fresh VC which also led a syndicated investment on Angel List. 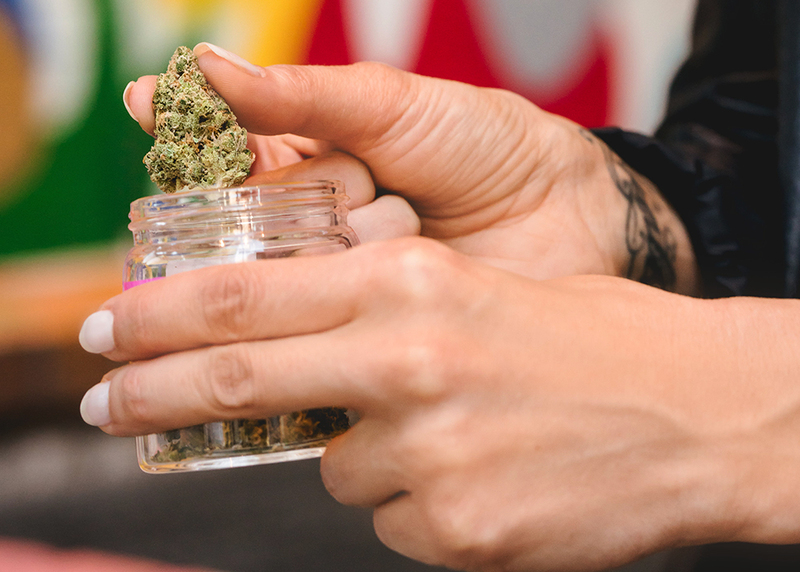 Eaze will use the investment to speed development of the company's proprietary technology platform, which powers medical marijuana deliveries to San Francisco patients in about 10 minutes. "Eaze's proprietary technology system automates the service from order to driver dispatch to delivery. It's the only way we can scale operations to meet the magnitude of patient demand in a professional and timely manner," said Keith McCarty, founder and CEO of Eaze. "Our technology also allows us to analyze data trends so we can base business decisions on smart analytics, not best guesses." "Eaze's mature, experienced and successful founding team, along with its impressive early metrics and outstanding customer service, have assured us that they will be the breakout company in the emerging medical marijuana industry," said Shri Ganeshram, founding partner, Fresh VC. "We're excited to have led Eaze's syndicate on Angel List and are looking forward to helping to grow Eaze throughout California and nationally." Today Eaze and SPARC, one of San Francisco's largest and most respected cannabis collectives, announced a partnership. For more details, see press release here. Eaze launched in late July 2014 and quickly gained traction in the San Francisco market, enabling medical marijuana deliveries to more than 500 patients in its first two weeks of operation. The technology start-up now helps thousands of verified patients receive deliveries in San Francisco alone. Founded by Keith McCarty, the fourth employee at Yammer which sold in 2012 to Microsoft for $1.2 billion, Eaze is built on a proprietary data-driven technology platform that automates patient orders and driver dispatches to provide medicine to patients quickly, easily and professionally. Eaze (www.eazeup.com) is an on-demand healthcare delivery service that enables patients to access medical marijuana easily, quickly and professionally via mobile device. Its proprietary technology automates orders, driver dispatches and deliveries to patients in 10 minutes on average. Founded in 2013 in San Francisco by Keith McCarty, a seasoned tech executive who helped build Yammer (acquired by Microsoft), Eaze is expanding quickly to all states where medical marijuana is legal. Taxes and Cannabis: Why doesn't my medical marijuana card exempt me? Understanding cannabis taxes is like understanding, well, taxes. 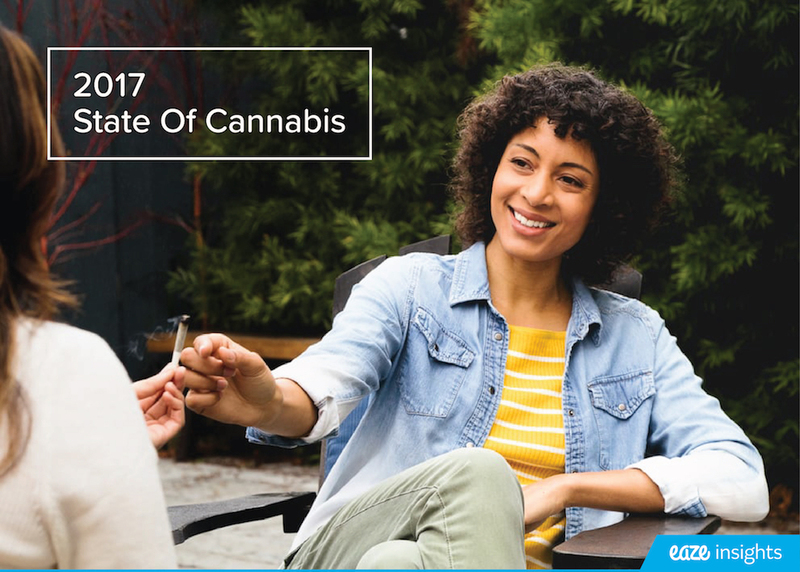 People, product, and wellness trends from 350,000+ California cannabis consumers. Copyright © 2014-2018 Eaze Solutions, Inc. All rights reserved. Subscribe to our blog and get notified about new content!